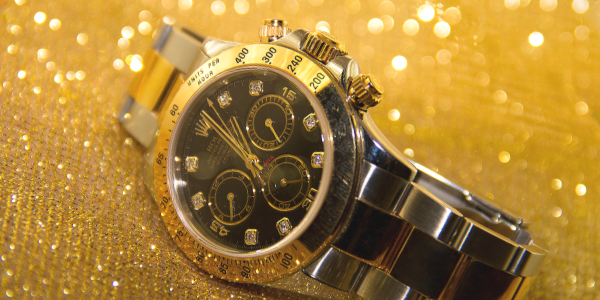 MARTIN RILEY Leadership and Business Development: Price Watch: Luxury or Ordinary? Price Watch: Luxury or Ordinary? How confident are you of your pricing? Where are you positioned in your market place? Are you charging enough to make a profit? Last month we started looking at the fuel in your Business Jet Engine; the finances that keep your business running. The very clear message was "You cannot run a business without a financial plan" - A good starting point is looking at the cash coming into your business and having products priced correctly to make a profit. Pricing takes time, research and serious consideration to get right. Starting low may attract customers, but too low and you'll quickly run into trouble or go out of business. Overprice yourself and no one will buy from you. The second point is about knowing your costs and how much you need to charge to make any kind of profit. But in this discussion, we want to focus on maximising your prices to generate maximum profit. This requires an excellent understanding of your competitors' pricing, the marketplace and what the market will pay depending on the perceived value of your offer. Your pricing strategy will depend entirely on what you're selling and who you're selling to. Therefore it is important to really understand your audience before you set prices. What you're trying to achieve is charging as much as you can, whilst your customer still feels like they're receiving excellent value. This isn't about being the the cheapest! For example; someone purchasing a Rolex wrist watch is not solely looking to tell the time. They want style, elegance, and prestige - and are happy to pay, what they believe to be, a fair price for those things. They will pay a substantially larger amount than someone simply looking for functionality. In fact they probably wouldn't want the Rolex if it was too cheap - and therefore affordable to everyone. Value is about perception and getting a comparatively good deal. It does not mean your product costs the least. Competing on low cost is a risky strategy unless you are uniquely set up to compete on price alone; for example Aldi, Ikea and easyJet. Having researched your market, you can begin by price testing. Consider how you could try offering the same product at different price points to comparative markets, maybe using introductory offers, packages or bundles, or VIP services. Have you researched your prices against the competition? Do you know your lowest selling price to break even? Have you positioned yourself to maximise your prices - to make a profit?